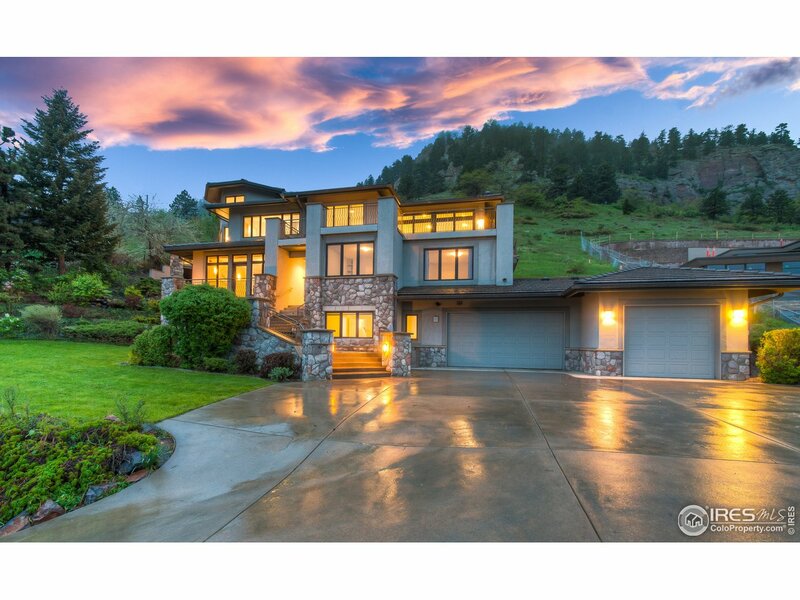 All Flatirons Park homes currently listed for sale in Boulder as of 04/23/2019 are shown below. You can change the search criteria at any time by pressing the 'Change Search' button below. "Prime location below Flagstaff Mtn on a quiet street, a block-&-a-half from Chautauqua Park & Open Space! 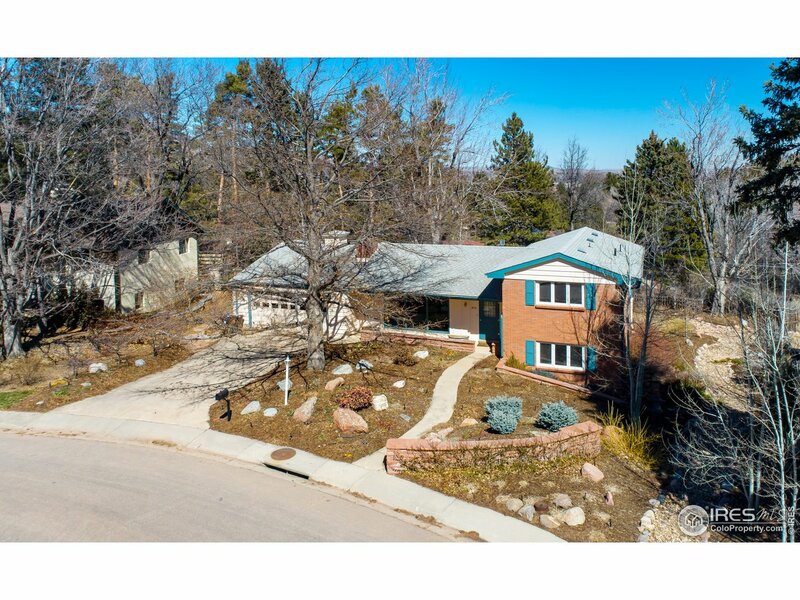 South facing w/terrific Flatirons/Foothills views in one of West Boulder's most coveted neighborhoods. 12,118 SqFt lot surrounded by mature trees & near seasonal Gregory Creek. Solid multi-level house w/walk-out lower lev, vaulted ceilings in living rm, beautiful hardwd flrs, wd-burn fireplace & expansive deck off dining rm overlooking backyard. Great pop-top potential, yet comfortable as-is"